​Cost Segregation is a strategy for accelerating depreciation, reducing taxes and increasing cash flow. Through an engineering-based cost segregation study, costs associated with the purchase, construction or renovation of a building, are segregated into components. Typically these costs are assigned a 39-year depreciable life for tax reporting. But by using the study results, a taxpayer can reclassify component costs to shorter depreciable lives of 5, 7 or 15 years. This accelerates depreciation deductions and increases cash flow by deferring federal and state income taxes. The law, rules and procedures relied upon in cost segregation studies have been around since the enactment of the Investment Tax Credit (ITC) in 1962. The legal rationale used to distinguish personal from real property for purposes of the ITC provides a good framework for the same classification process in cost segregation studies. The ITC was repealed through the Tax Reform Act of 1986. While it was not clear if cost segregation studies offered any benefit under the new law, many assumed they did not. However, in 1997 a landmark tax court decision upheld the application of cost segregation as viable. The Hospital Corporation of America case is the seminal case for cost segregation studies and the IRS has agreed that a taxpayer can use a cost segregation study to segregate building costs. As a result, the use of cost segregation studies proliferated, spawning an entirely new industry segment and specialized professionals to serve it. 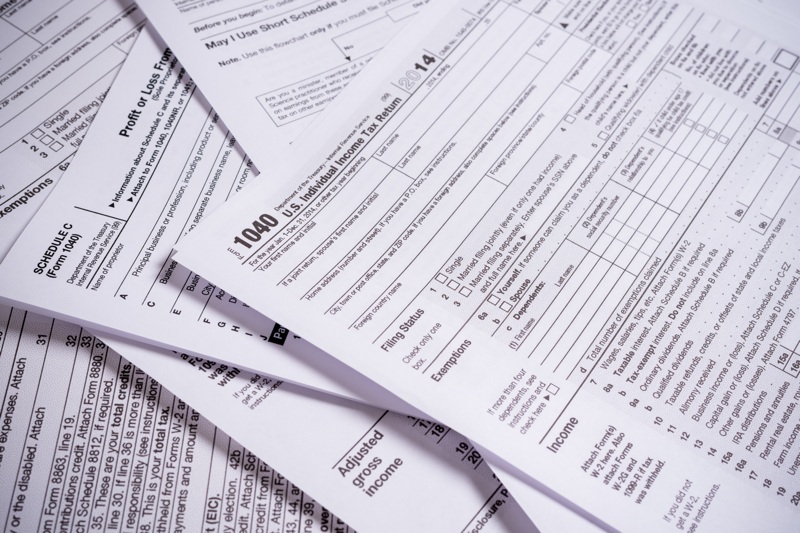 Consequently, Congress and the IRS have responded with various laws and rulings, expanding further the complex body of knowledge on this topic. Many have been issued with the intent of spurring economic growth and have had a significant impact on opportunities for property owners to take advantage of cost segregation. Taxpayers no longer have to spread out a beneficial adjustment from a cost segregation study over four years. Depreciation changes can be reported with their returns in the year of change and changed in any year due to the elimination of the prior two-year waiting period. All of these developments have made benefits of cost segregation more widely available and useful to individual and business taxpayers alike. The determination of what property components qualify for shorter depreciable lives as personal property is ultimately based on asset-specific facts and circumstances. However, consultants rely heavily on precedents existing in both case law and IRS guidance. Determinations are made based on data obtained from construction/cost records and information gathered during the site inspection. Key considerations are whether the property can be easily or readily moved, was it intended to remain in place, and does it relate to the operation and maintenance of the building. Anyone who owns real estate and expects to pay income taxes during the period of ownership can potentially benefit from a cost segregation study. Studies are most economically feasible for properties with a cost basis of at least $500,000, but can sometimes be beneficial when costs are lower. There are numerous benefits from performing a cost segregation study. By accelerating depreciation and increasing tax deductions in the early years of property ownership, a property owner increases cash flow. Not only can the increased cash flow improve investment returns, it can also improve debt service coverage ratios when the property is financed with bank or other loans. ​A third party study performed by an objective, independent and qualified professional will withstand IRS scrutiny. It can also correct previously misclassified assets and allow the taxpayer to claim a catch-up adjustment for the difference. Study results may be used to reduce real estate taxes too.